Finally, Netflix for Android has been released. 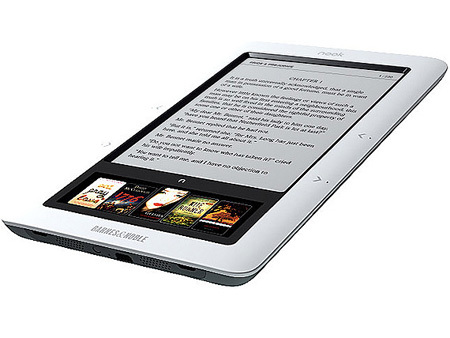 It’s currently available for select HTC phones along with the Samsung Nexus S. Streaming over Wi-Fi has been reported as excellent, whereas 3G requires minimal buffering. Video after the break. Click here for the first picture in gallery. We are slightly frustrated that navigating away from Netflix to answer a text or simply locking the screen forces the videos to buffer again. The Android platform infringes a number of Microsoft’s patents, and companies manufacturing and shipping Android devices must respect our intellectual property rights. 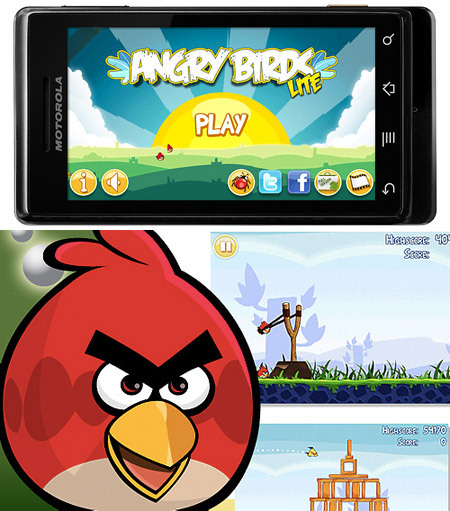 To facilitate that we have established an industry-wide patent licensing program for Android device manufacturers. 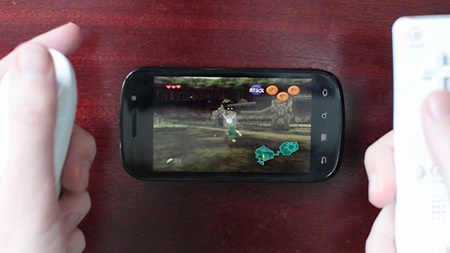 Finally, N64 emulation has arrived on Android, and the software is called N64oid. Developed by Yongzh and priced at $5.99, “you can also use a separate, freely-available app to add some Wiimote controls to the proceedings.” Video after the break. 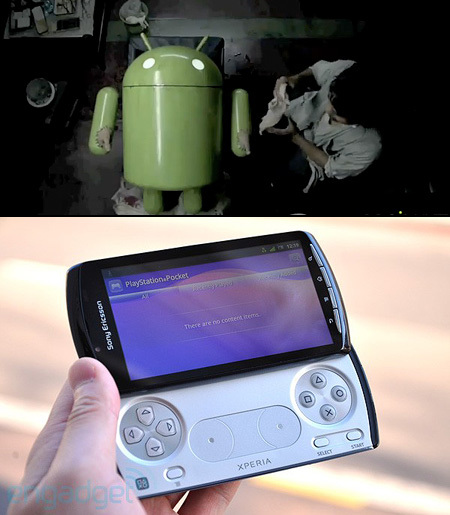 Though some of you may think Sony’s new commercial for its upcoming Xperia Play (aka PSP Phone) is quite strange, it still has nothing on the company’s creepy PS3 spots from years past. Continue reading to watch. 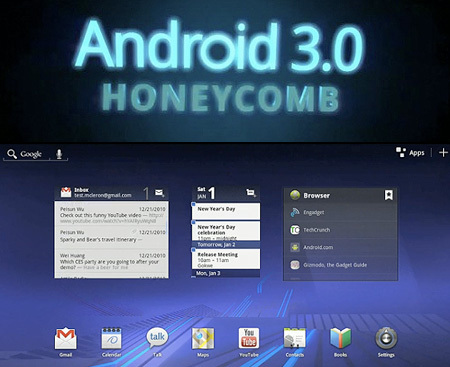 Unveiled at CES 2011, Google Android 3.0 Honeycomb was designed exclusively for tablets. The bottom line is that “this is probably Google’s most dramatic update to the Android platform yet, and clearly the one that really pushes its UI in a much-needed user-friendly direction.” Videos after the break. Click here for more pictures. 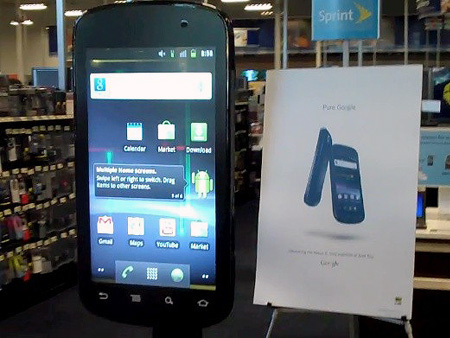 Standing a whopping 42-inches tall, this giant Nexus S was spotted in a Best Buy. Plus, “there’s a working camera, internet access and the whole Android 2.3 user interface to explore.” Video after the break. Android device owners rejoice! Google has just released a Maps 5.0 update that lets you explore the world in 3D. In other words, “you can tilt, rotate, zoom smoothly, and enter compass mode to orient yourself in the world with Google Maps.” Continue reading for a short preview. 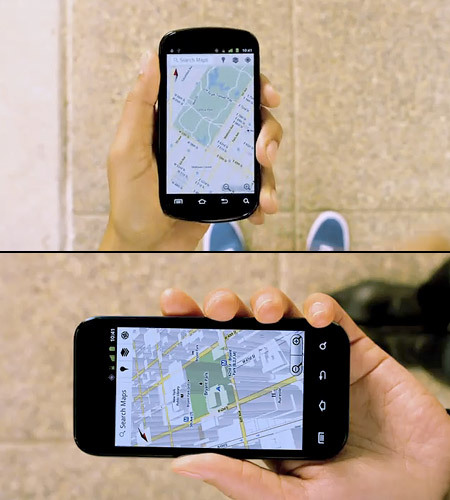 You’ll need at least Motorola Droid-level hardware for some of the crazier features like 3D though — 3D buildings for 100 cities; 3D compass; Two new gestures: two-finger swipe to tilt the map and twist to rotate. Finally, after months of waiting and a few delays, pre-orders for the Android-powered Notion Ink Adam are set to begin today. At $498, this tablet boasts “WiFi, 3G, GPS, and a Tegra 2 system-on-chip powering things.” Video after the break. Click here for more pictures. 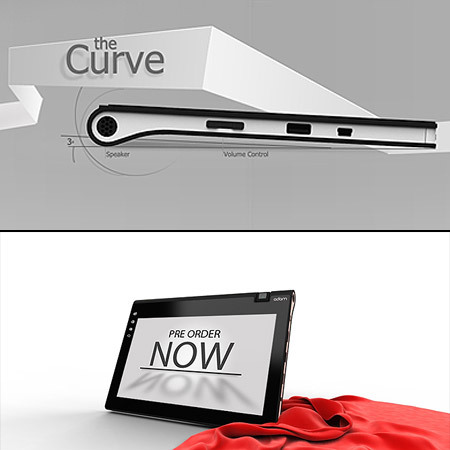 …with prices dipping down to $449 if you exclude either the 3G or Pixel Qi display option, and $399 if you drop both and make do with a WiFi-only LCD-based tablet. Leaked pictures of Samsung’s Gingerbread Android phone have surfaced, and it will reportedly feature “either a 4.3- or 4.5-inch “sAMOLED2″ display, presumably standing for ‘Super AMOLED 2’.” Continue reading for one more spy shot. 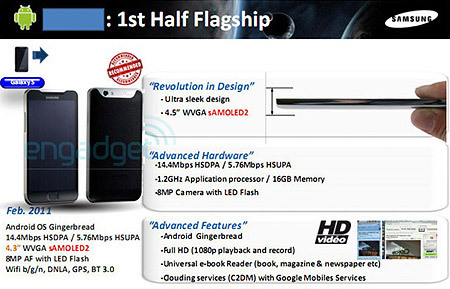 It’ll naturally have Android Gingerbread and be equipped with an 8 megapixel camera capable of 1080p video capture, 14.4Mbps HSPA, Bluetooth 3.0, a 1.2GHz core of some sort, and 16GB of storage onboard. Angry Birds Android is finally available, and it’s free to boot. Developer Rovio says that “it was an ‘obvious choice’ of GetJar over Android’s Market, thanks to the ‘global reach and popularity as well as their unique App It! download service. '” Video preview after the break. Although it’s free to the Android user, the guys at Rovio won’t be living off baked beans and cup-a-soup you’ll be pleased to know, as it’s ad-supported.